The FireHawk long life 10 year smoke alarms are specifically designed to reduce nuisance alarms while maximising the detection of smoke and fire. 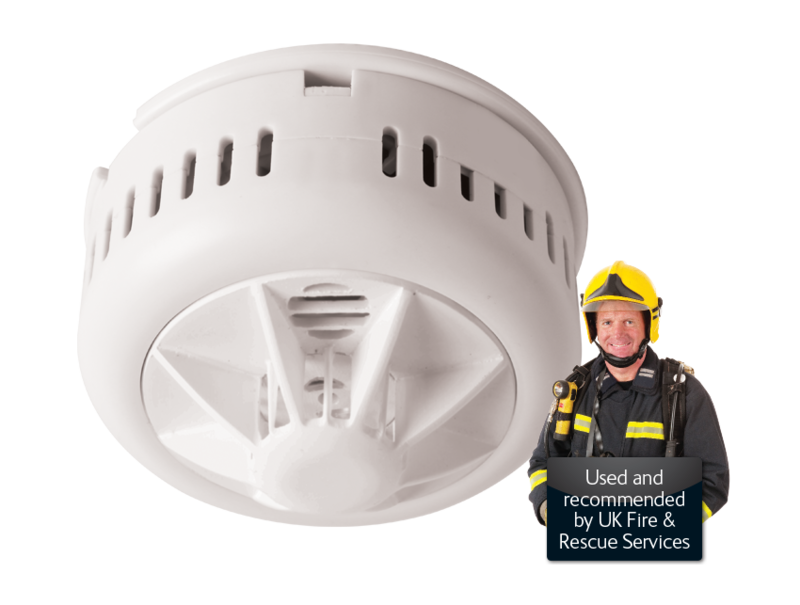 The FireHawk long life 10 year heat alarms are specifically designed for applications where smoke alarms would be unsuitable, such as kitchens, garages and dusty areas. 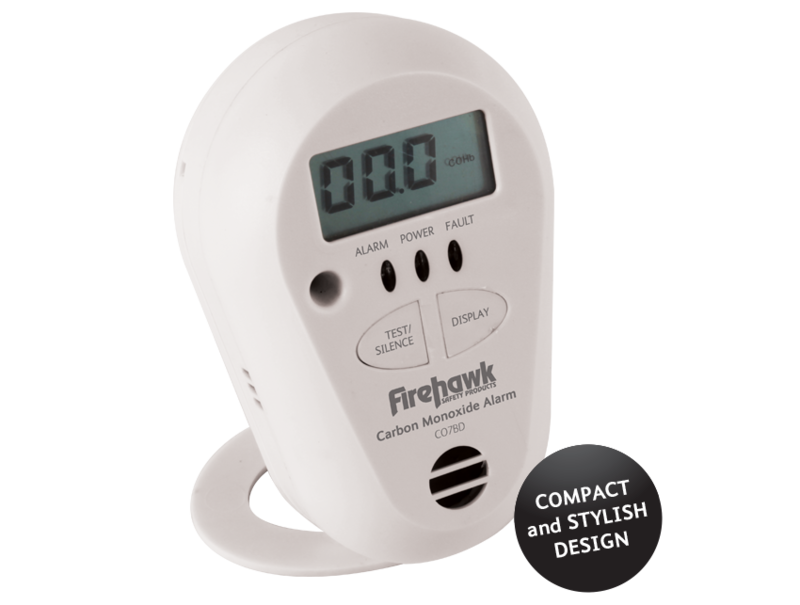 The FireHawk range of battery operated Carbon Monoxide alarms are ideal for the home and travelling on holiday. 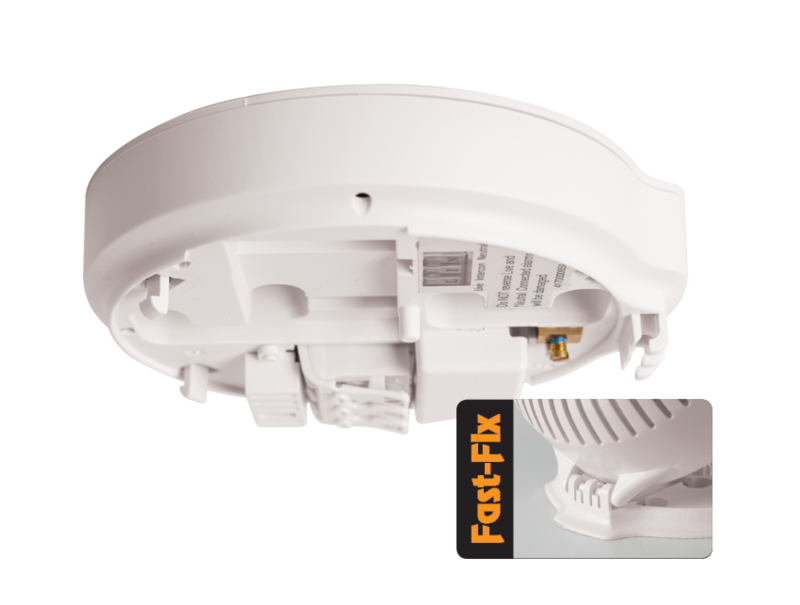 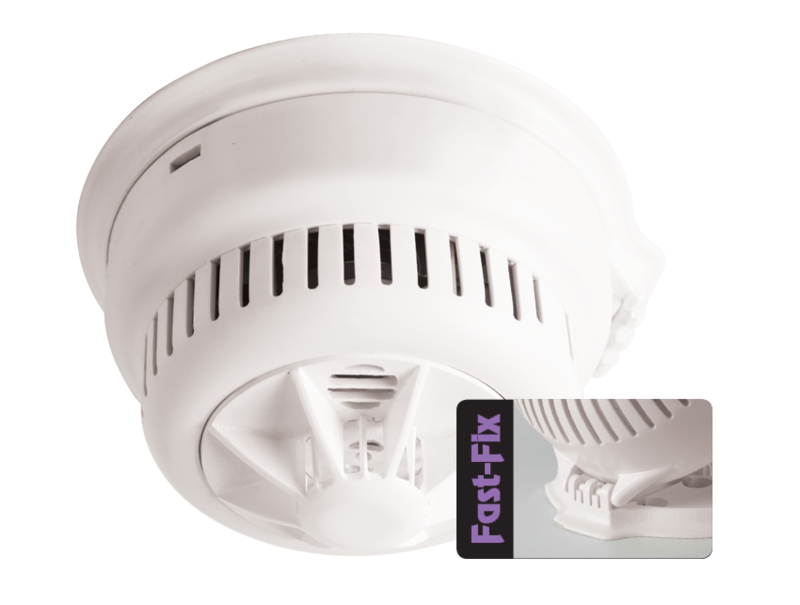 The new and exciting range of Fast-Fix optical smoke alarms are specifically designed to reduce nuisance alarms while maximising the detection of smoke and fire. 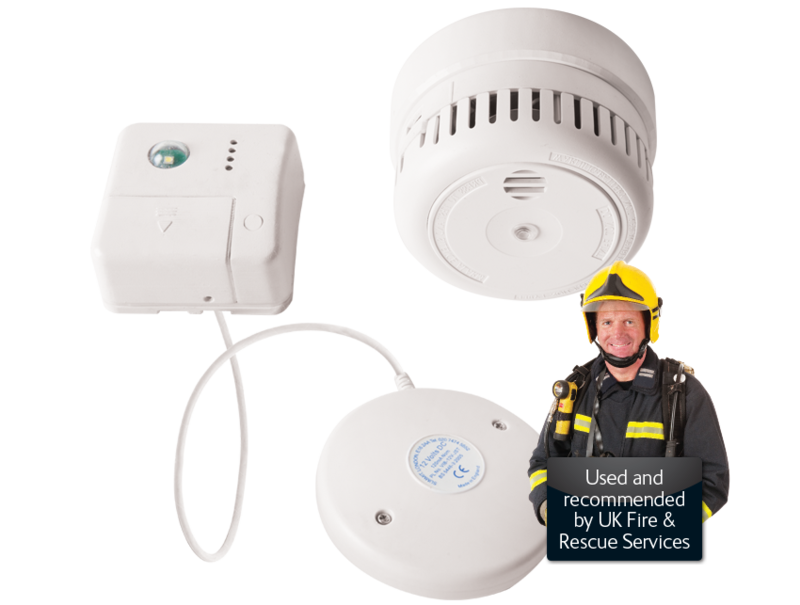 These alarms have been designed to meet the needs of those with hearing impairments.